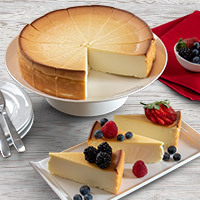 It doesn’t get much sweeter than this elegant dessert. 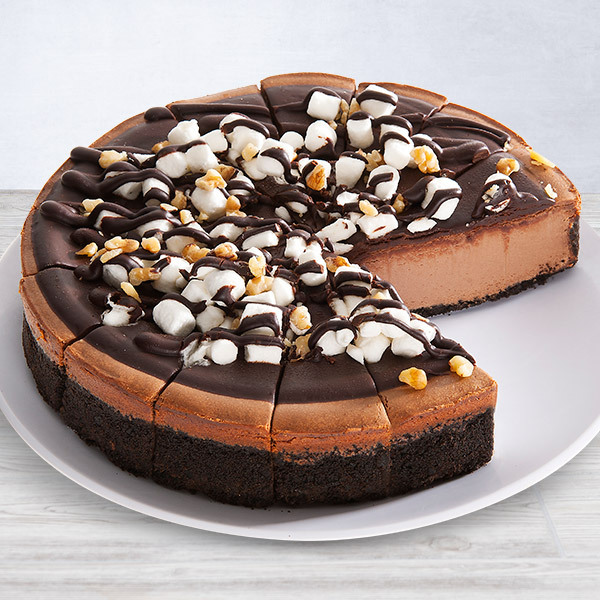 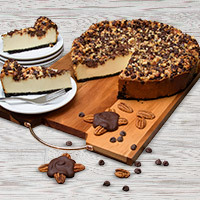 Our smooth, creamy cheesecake rests on a crunchy chocolate cookie crust, is topped it with gooey marshmallows and walnuts, and is drizzled with thick chocolate fudge. 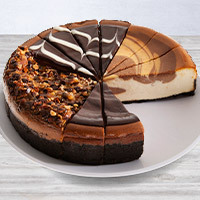 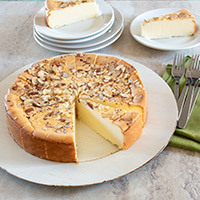 You can be sure that this sinfully delicious cheesecake is going to be devoured.